Japan is seeking to possess its first aircraft carrier to allow for the deployment of U.S.-made stealth fighters as it seeks to bolster its arms capability under a new 10-year defense plan. A draft outline of Japan's new defense plan, presented by the government Tuesday, proposes refitting an existing helicopter carrier into one that can deploy U.S.-made F-35 stealth fighters capable of short take-offs and vertical landings. 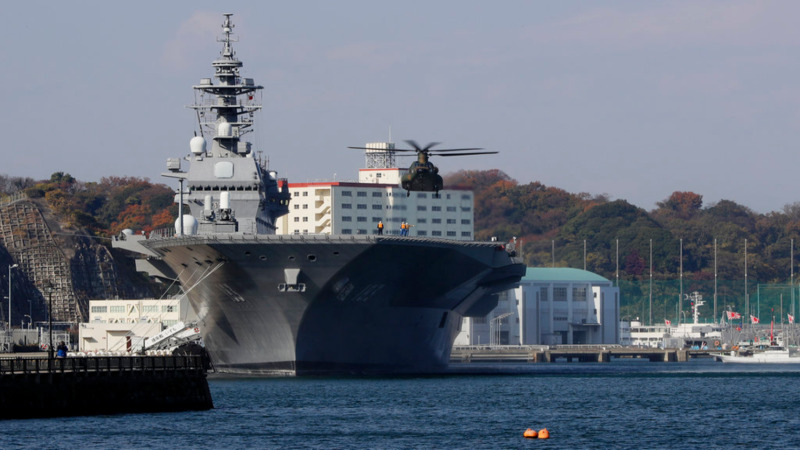 A candidate would be the Maritime Self-Defense Force's helicopter carrier Izumo, a 250-meter (820-foot) -long warship that can carry 14 helicopters. 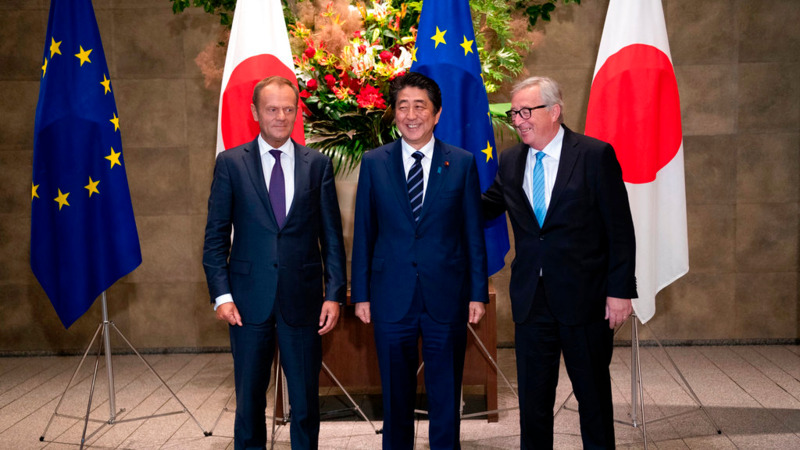 Prime Minister Shinzo Abe is scrapping the current program after only five years, citing rapid changes in a security environment that requires higher deterrence to cope with threats from North Korea and China. The new National Defense Program Guidelines are expected next week. The draft outline says Japan needs more STOVLS such as F-35Bs to beef up its air defense capability in the Pacific, while expanding surveillance in the area. Japan plans to buy 99 F-35s to replace some of the country's fleet of F-15s. 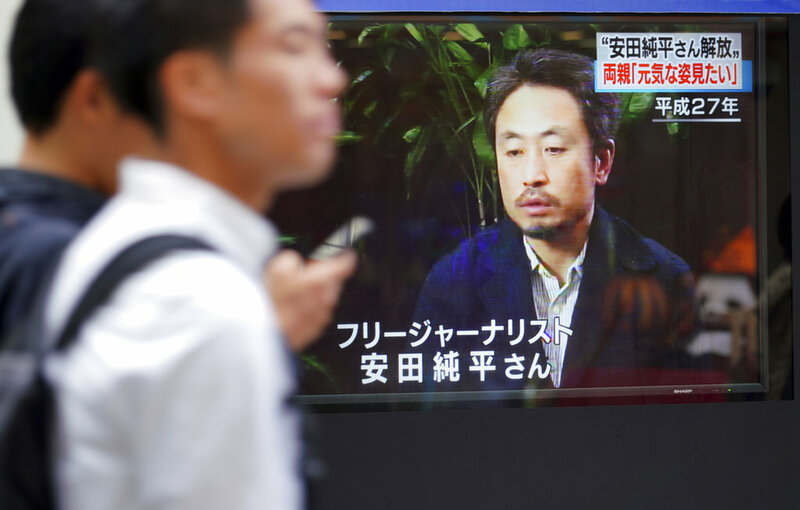 Critics say possessing an aircraft carrier would give Japan a strike capability in violation to the country's pacifist constitution. 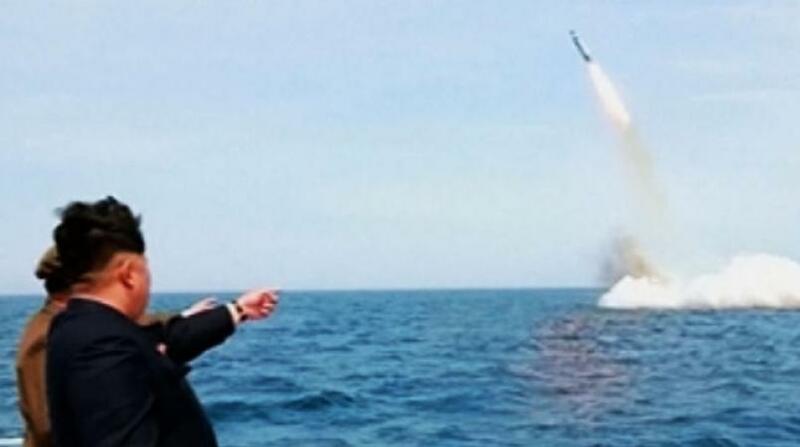 The draft outline also calls for setting up a unit specialising in space, cyberattacks and electronic warfare, while integrating the ground maritime and air forces to better coordinate operations. As Japan comes under pressure from President Donald Trump to allow more exports from the U.S., purchases of costly American weapons would be a way to reduce the U.S. trade deficit, while enhancing military cooperation between the allies. Buying more American weapons, however, would be a setback for Japan's defense industry, which hopes to develop its own replacement to F-2 fighter jets. Abe told Tuesday's meeting of government officials and a panel of experts that Japan should "break away from the conventional concept of ground, maritime and air defense to reform Japan's defense system at a much faster pace into one that is truly necessary as a foundation for the future."